Ask any random group of people for their favourite weight loss tips and the chances are advice like eat less, count calories, fast a few days a week, join a slimming club, only eat brightly coloured food, avoid alcohol, cut out sugar, (or fat, or carbs), and exercise more will be popular responses. And to be fair these ideas all have their plus points, but what they all overlook is that in many cases weight gain is caused by something less obvious than sheer over indulgence, laziness, or a passion for junk food. This is where the Candida Crusher online program comes into its own – offering insight into a common reason for both weight gain and the difficulties often involved in shedding those extra pounds. What is the Candida Crusher Online Program? In brief, it’s a holistic and natural lifestyle approach to understanding, identifying and overcoming the negative effects of candida overgrowth in our bodies. Over 7 chapters and over 700 pages packed with understandable information, advice and guidance the author, experienced naturopath Dr. Eric Bakker covers all aspects of a topic many of us know little about. Based on 27 years of direct clinical experience using his self devised anti-candida program to help 15,000+ people beat this condition, you can be sure of a comprehensive guide which may help change your life too. The Candida Crusher program works by addressing food intake, and following a three stage diet plan, along with making certain changes to your lifestyle. It doesn’t involve any form of medications or creams. Is the Candida Crusher online program a sure fire way to lose weight? 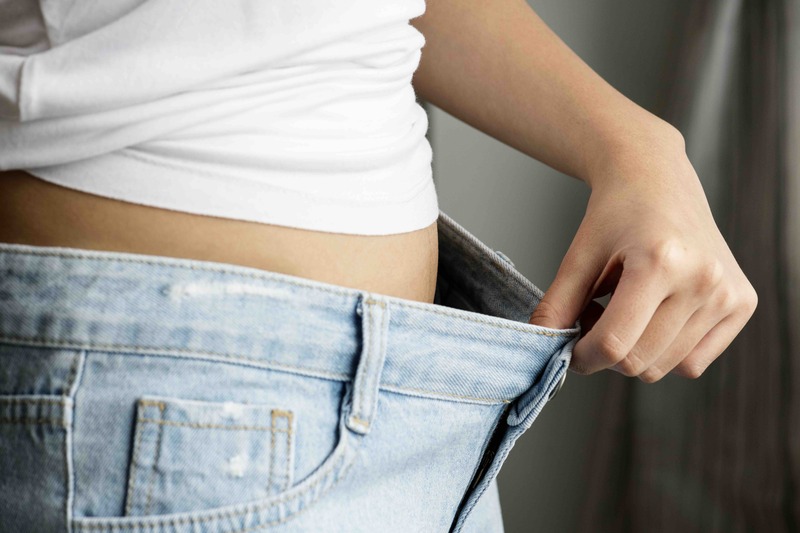 Unfortunately there are no realistic short cuts when it comes to losing weight, however, what the Candida crusher program can do is help someone identify any potential issue they do have with a yeast overgrowth, and help them tackle it if so. As much of the focus is on avoiding sugar-rich foods (the key substance that yeast loves to feast on), it’s inevitable that following such a diet plan will lead to weight loss. In general to avoid feeding candida in your gut sugar intake is severely reduced. This includes skipping obvious sugar rich foods like cake and chocolate, as well as unrefined white flour products like bread, pasta and rice which naturally raise sugar levels. Food products which contain yeast (such as beer, bread and baked items) are out, as are mouldy foods like cheese and anything smoked. Instead the main focus is on consuming vegetables, lean protein, nuts and seeds and yogurt. Considering the emphasis on healthy eating it’s definitely worth giving this diet program a whirl if you have concerns over a possible candida infection.